Home-produced forage and keeping their cows in top condition are the secrets of success for Alan Bragg dairy farmer in the North-West. KEEPING a tight rein on costs and maintaining herd health are two of the key management strategies being applied by dairy farmers coping with the price squeeze on milk –and the Bragg family from north-west Cumbria are doing just that. They run about 180 Holstein cows on a conventional system at Moorhouse Hall Farm, Wigton, with a herd average of 8,800 litres at four per cent fat and 3.3 per cent protein. 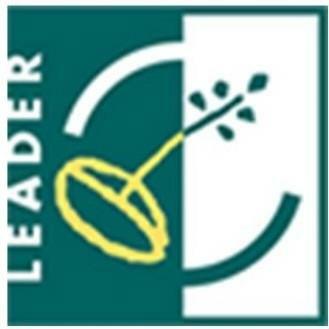 While the best yielders are achieving 13,000 litres, this is a regime where maximum use is made of home-grown forage – and not just grass. “As well as grass silage, we grow maize and triticale as a whole crop to provide us with a high-quality forage-based diet,” says Alan Bragg. As well as making the most of forage that can be grown on the farm, the Bragg family are adding value to the output of their milkers by finishing all the black-and-white bull calves. All are run on a barley- beef system and sold deadweight at about ten to 14 months old. Milk remains the primary farm income, but the current pressure on producer prices is re-enforcing the need to be as efficient as possible across all areas of the herd’s management. The cows at Moorhouse Hall Farm are summer-grazed on a set-stock system, but have access to a mixed ration offered as a buffer feed at night. This part of Cumbria can often have more than its fair share of rainfall, but most years see cows out at grass until late September. 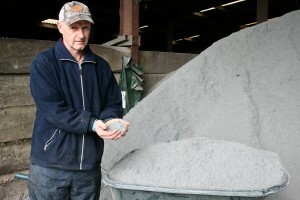 “We let the cows come into the shed at night for the buffer feed, which is available throughout the summer. It makes sure they can make up for any shortfall in the grazed grass,” says Alan Bragg. Striking the right balance between meeting the dietary needs of the cows but making sure milk is produced as efficiently as possible is the constant challenge for all producers. As well as using the three forages as the base for the TMR diet, the herd is also fed concentrates in the parlour. 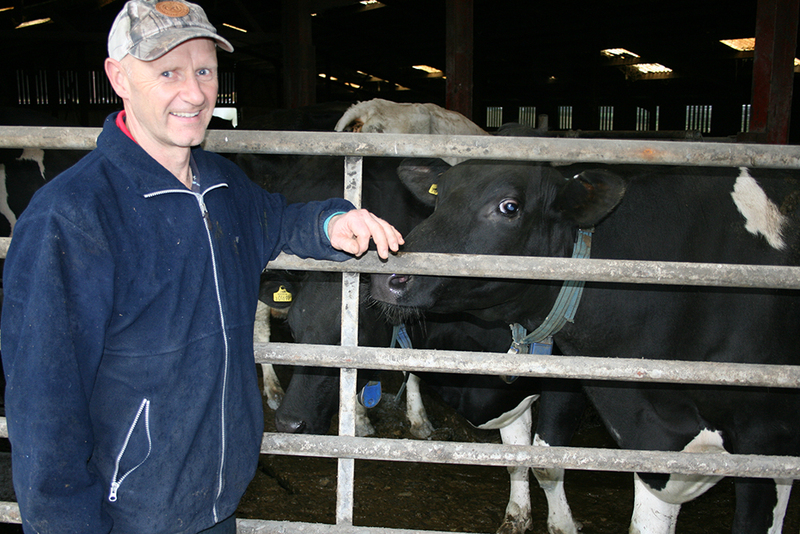 “The TMR is giving us about 30 litres of milk but we believe there’s still a need to top up in the parlour,” says Alan. An important part of the herd’s management involves keeping control of cell counts and cubicle hygiene is high on the list of priorities. Cubicles are fitted with mattresses, which were originally bedded with sawdust – but there have been changes for the better. Maintaining cow health and producing milk as efficiently as possible from home-grown forages are key areas of the herd’s management in the face of the lower milk price. “No one expected the price fall to be as deep and come as fast as it has, so now it’s a case of keeping hold of costs of production. “ But even though that’s going to be essential during the coming winter, a standard of management has to be maintained or issues such as herd fertility can be put at risk,” says Alan.